This is a simple Business card. 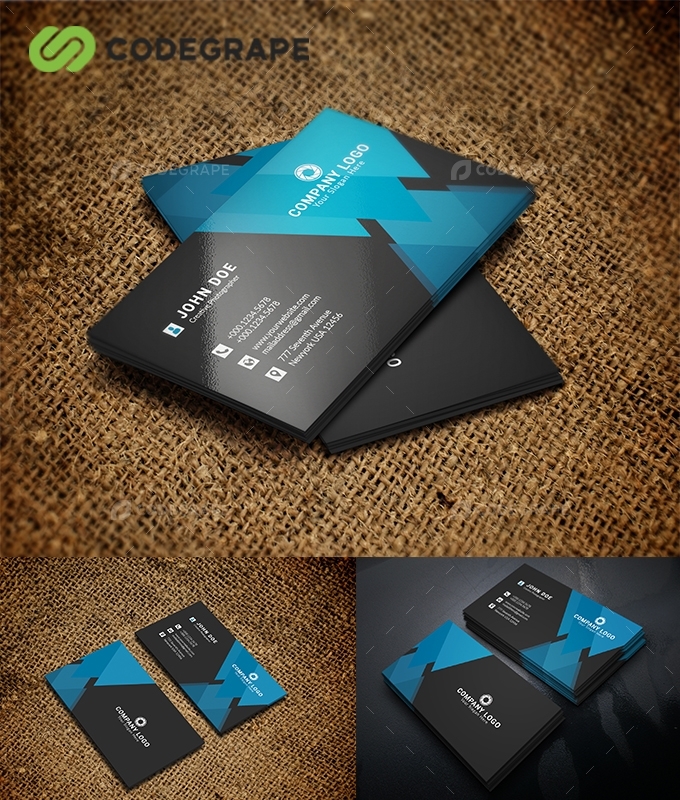 This card download contains 300 DPI print-ready CMYK 2 psd(font & back)file. All main elements are editable and customizable.